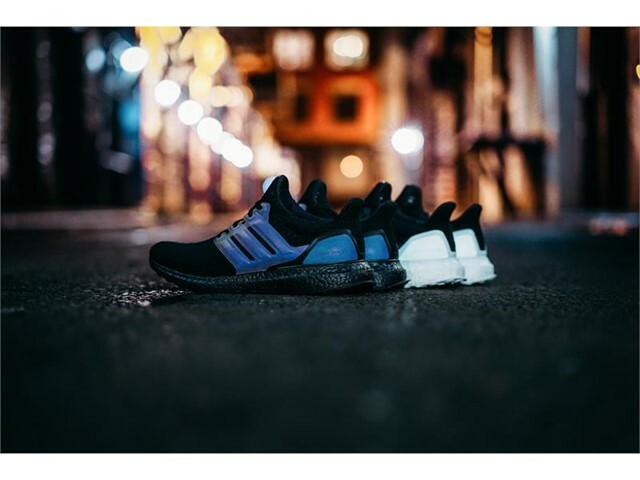 adidas today unveiled a fully customizable version of the UltraBOOST XENO which can be personalized through adidas’ customization function, miadidas. 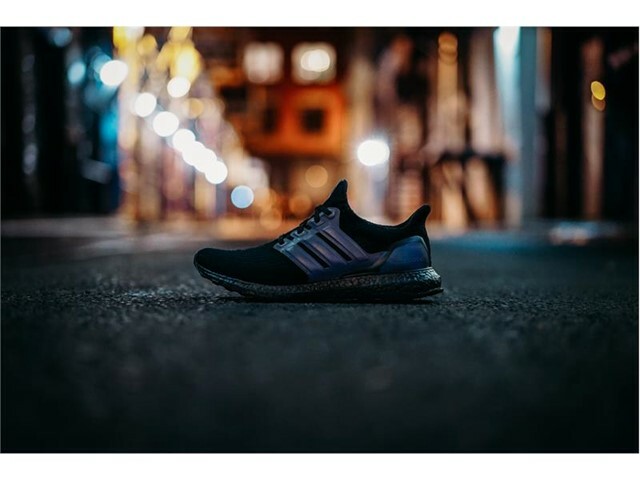 Featuring XENO iridescent technology, the UltraBOOST remains driven by innovation and style but enables fans to add their own unique design twists. The mi UltraBOOST XENO is the customizable follow up to the popular mi UltraBOOST Rainbow model released earlier this year. 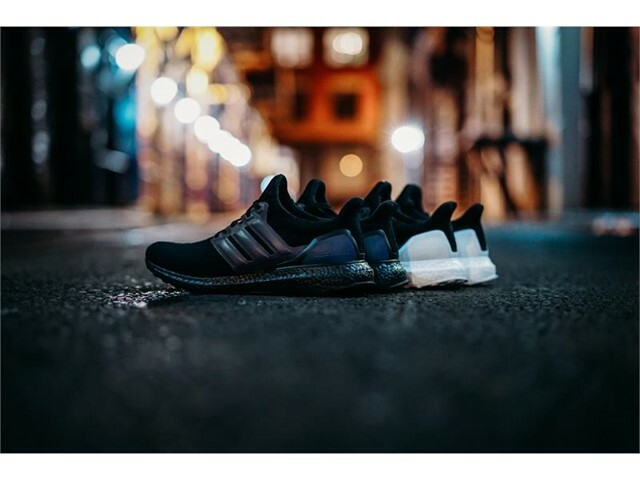 The new release sees the famed UltraBOOST silhouette reimagined in a monochrome colorway and accented by light-responsive XENO iridescent technology details which take on a new form in every light. 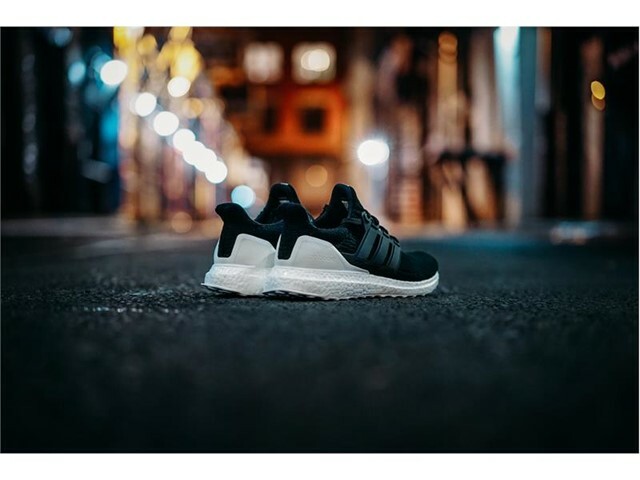 The shoe boasts the same features including the ultra-cushioned BOOST midsole, dual-density Torsion System and Continental Rubber outsole, but the miadidas UltraBOOST XENO allows fans to create their own style and add their design elements through a series of customizable options. 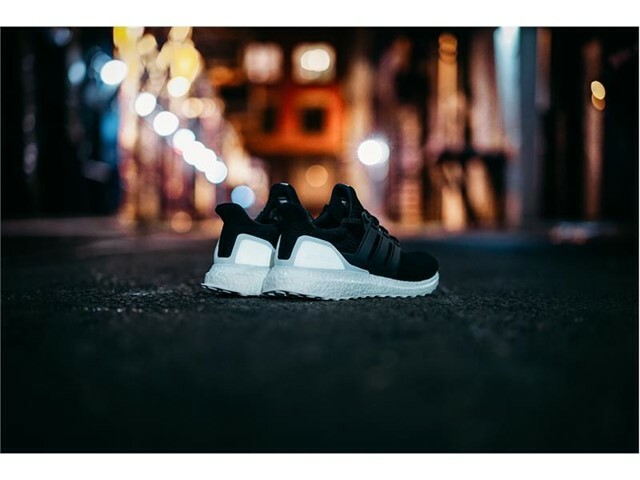 The mesh upper, caging, laces and outsole can all be customized, with the iridescent XENO effect on the tongue logo and heel pod. 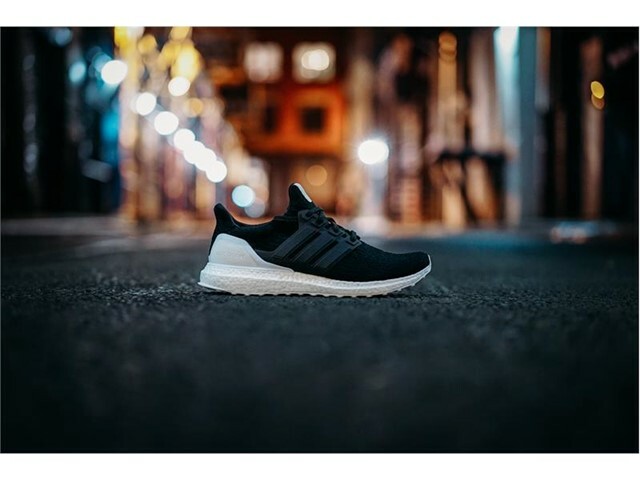 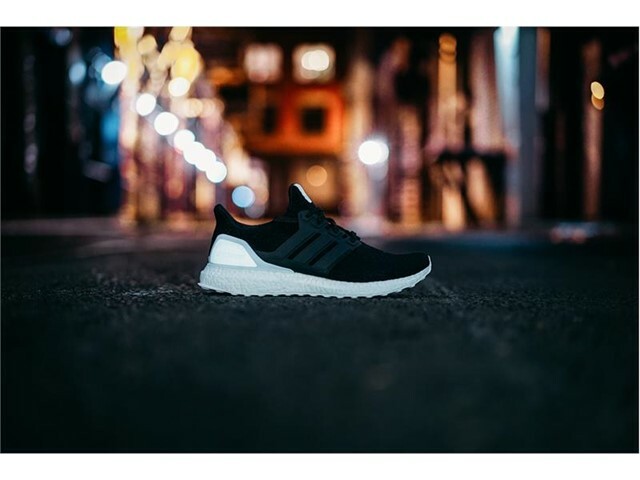 In an exciting introduction for miadidas BOOST, the release of the mi adidas UltraBOOST XENO also marks the first time that the ultra-cushioned BOOST midsole will be available in black for customization. 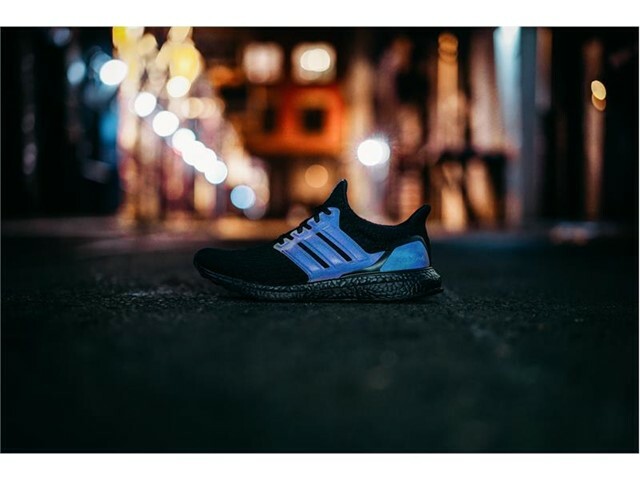 miadidas is celebrating the launch of the UltraBOOST XENO with an exclusive augmented reality experience which brings mi UltraBOOST XENO to life through an interactive element, demonstrating in an innovative preview how a fully customized version of the shoe can look. 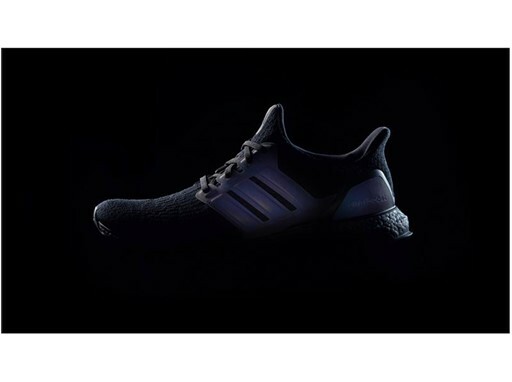 The shoe will be released on Oct. 20 for $220 exclusively at the adidas store on 5th Avenue, New York where customers will have the opportunity to not only be the first to get their hands on the shoe, but can also take part in a 3D experience which can be used to customize the UltraBOOST XENO in real time. 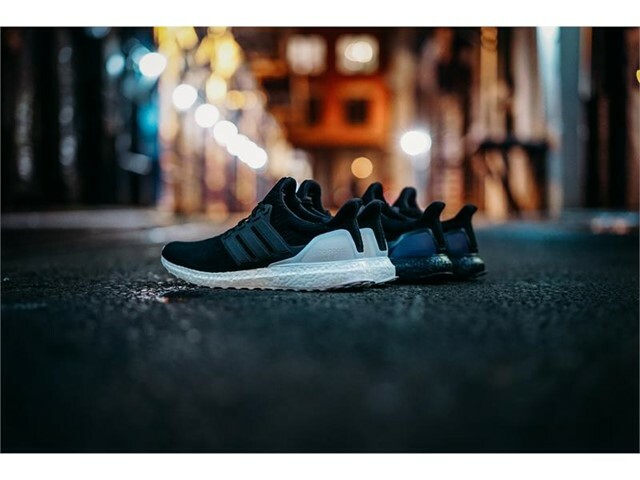 Learn more at: adidas.com/miubxeno.